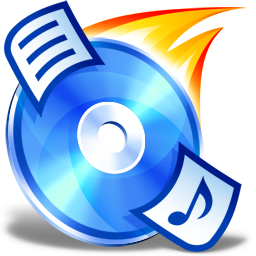 Burn CDs and DVDs, including Blu-Ray and HD-DVDs without installation. Need .NET Framework 2.0 or above. Language set by launcher according UserDefaultLang (if you don't want: write UserDefaultLang=false in CDBurnerXPPortable.ini). If you drag'n drop a dxp/axp file (project) on (or open with) CDBurnerXPPortable: it will be opened in CDBurnerXP. Settings of installed CDBurnerXP should be preserved. Thanks for this useful software. Very easy and small in size.. Completed installation just now, two days ago and yesterday I got the send request error. Maybe the source file to be downloaded is not always online..